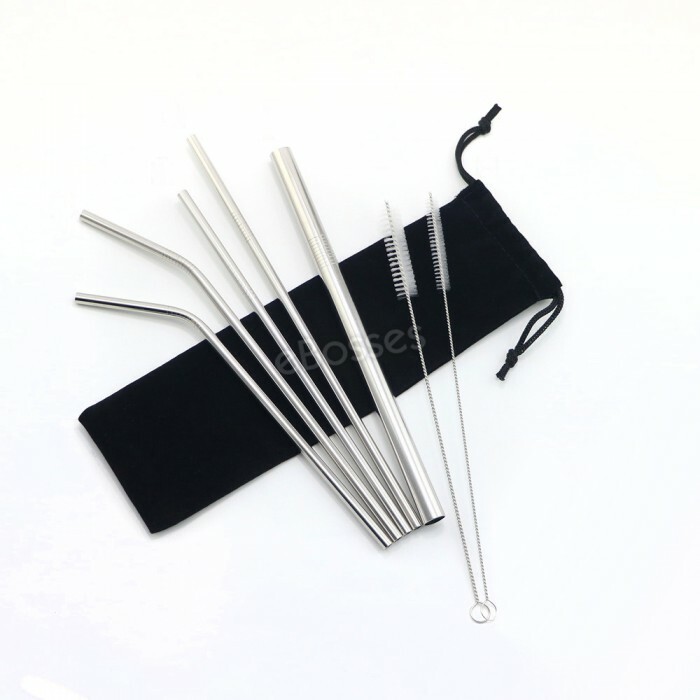 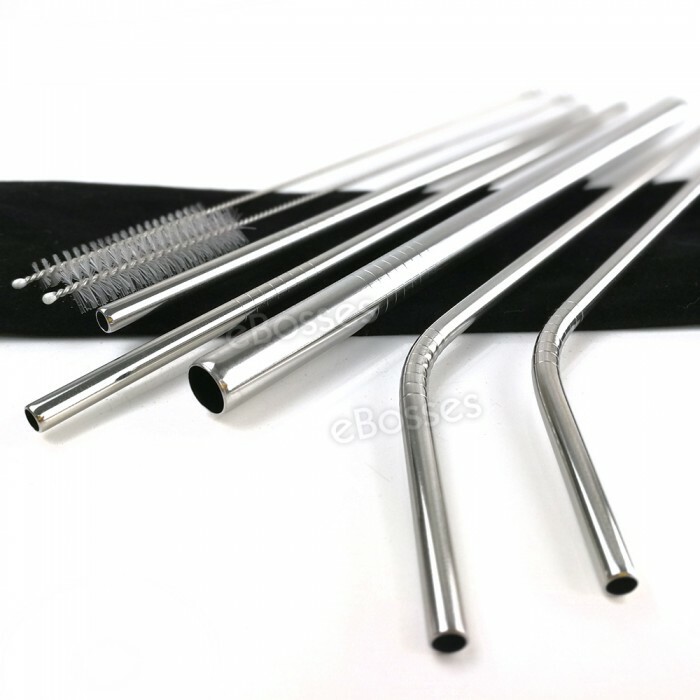 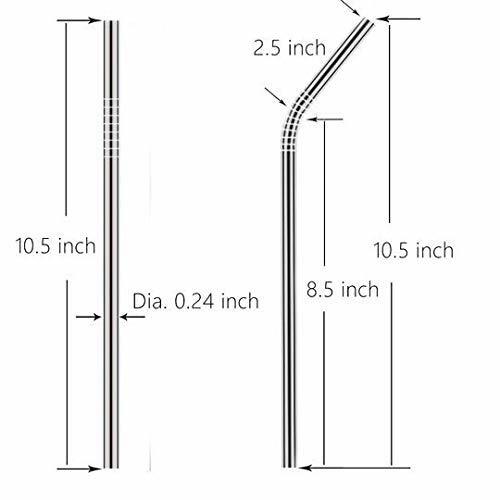 Set of 8pcs extra long stainless straws (2 bent + 3 straight + 2 cleaning brushes) perfect for drinking cold beverage, coffee, ice tea, cappuccino, pearl tea etc. 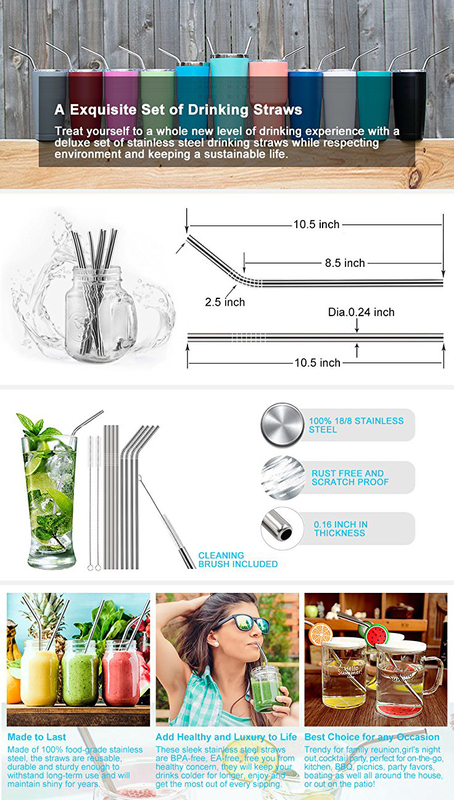 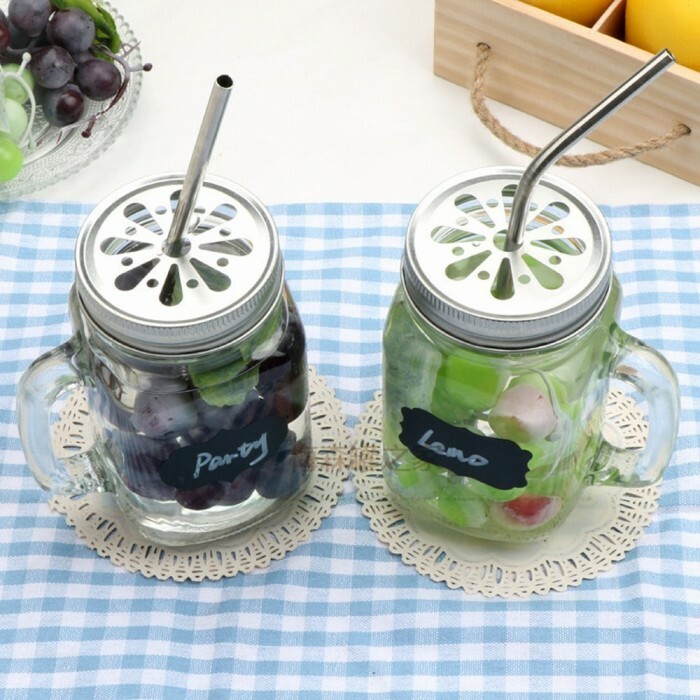 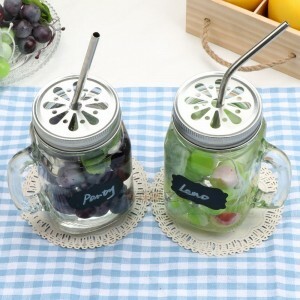 Made of food-grade 18/8 stainless steel, FDA approved, no metal aftertaste, plastic free, BPA free, dishwasher safe, reusable and Environment Friendly, ECO. 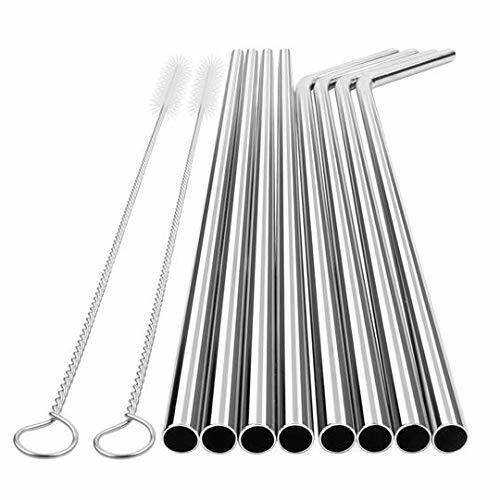 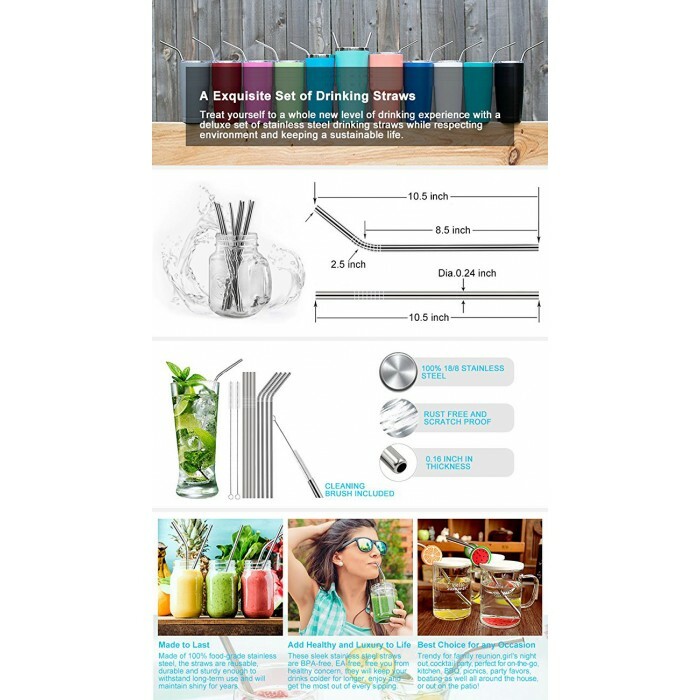 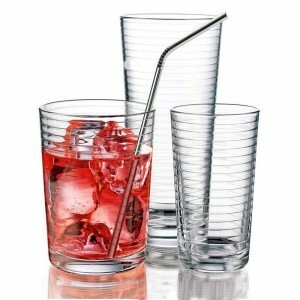 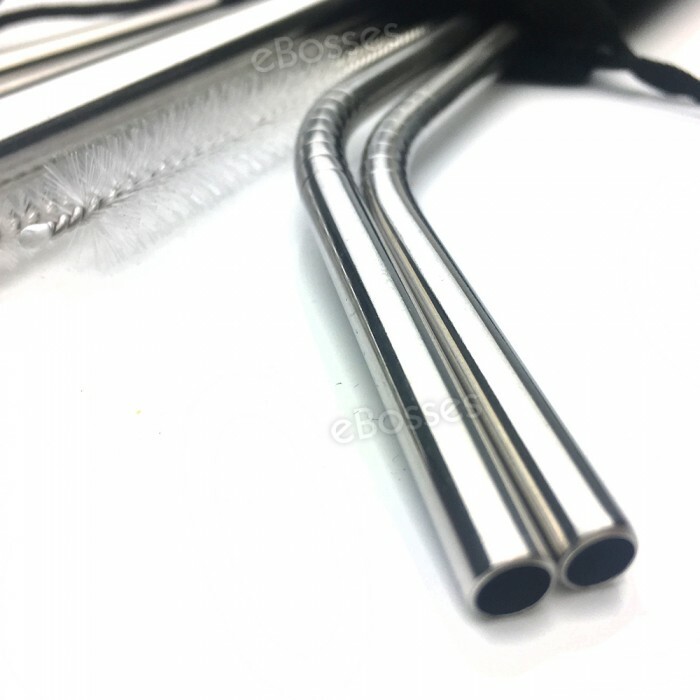 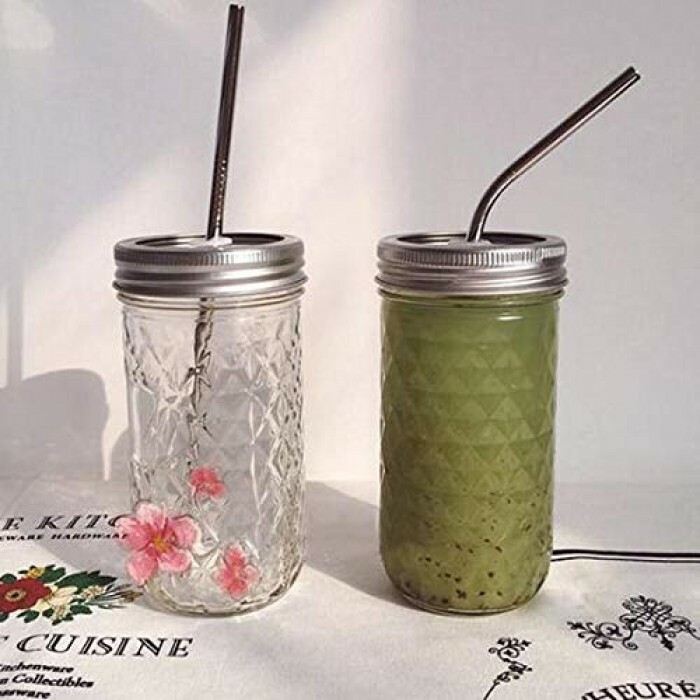 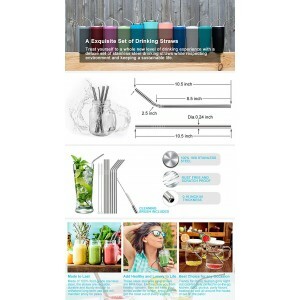 Modern and sleek stainless straws add fun to any party, trendy for family reunion, party, clubbing, Mamak Store Restaurant and more!